"Offered at 665 to 700,000. 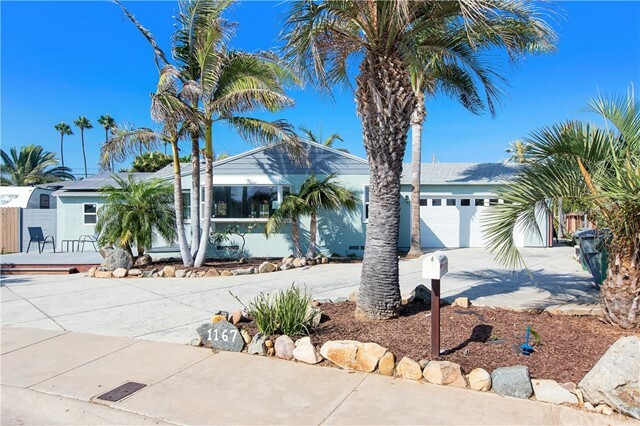 Check out this sq footage just 1.5 mile to the ocean! This comfortable home features 1 bed and 1 bath downstairs with 3 very spacious bedrooms upstairs + loft/family room. Extra large master bed & bath with double sinks, soak in tub, separate shower and large walk in closet. Matching cabinetry and upgraded window coverings throughout. Kitchen is light and bright with large eat in island and pantry. Central AC. Private fenced back yard. Cloud Condo No HOA Neighborhoods: imperial beach Equipment: Dryer,Fire Sprinklers,Garage Door Opener Other Fees: 0 Sewer: Sewer Connected Topography: LL"